Ages 3-15. 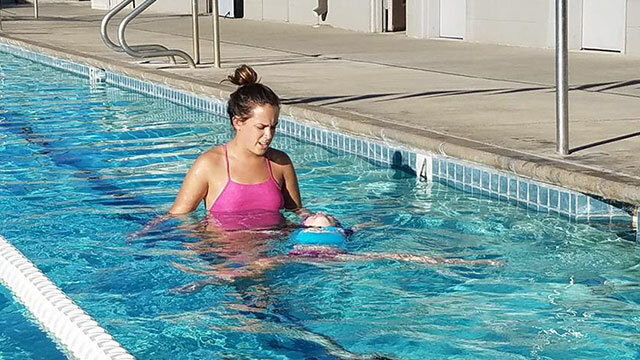 SSFC has developed a unique and time proven swim lesson program. Offering small group classes to allow for more individualized attention. Beginning levels have a maximum of 3 students. If you are looking for individualized attention, whether you want your swimmer on the fast-track to success, have a swimmer that works better in a one-on-one rather than in a group setting our would prefer the scheduling flexibility our private lessons offer. SSFC private lessons are a fantastic option. 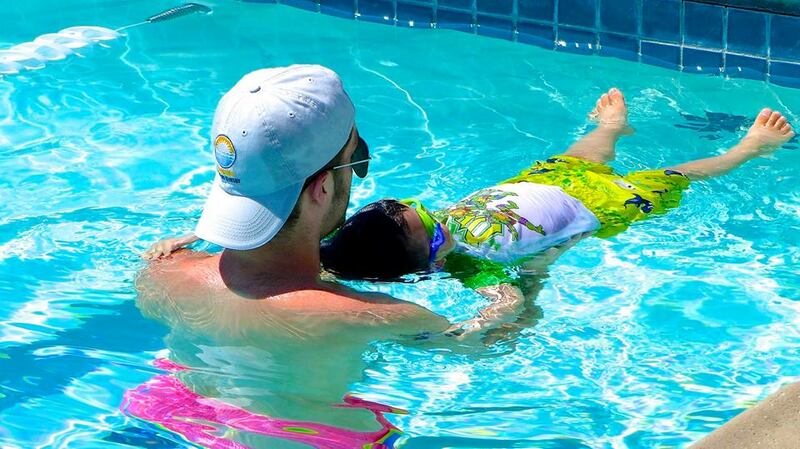 At Sunshine Swim and Fitness Center, children as young as 6 months can benefit from swim lessons. We have developed two specialized programs for swimmers 6 to 36 months of age. Parent/Tot and Infant Private Lessons. Sunshine Swim & Fitness Center online registration page. 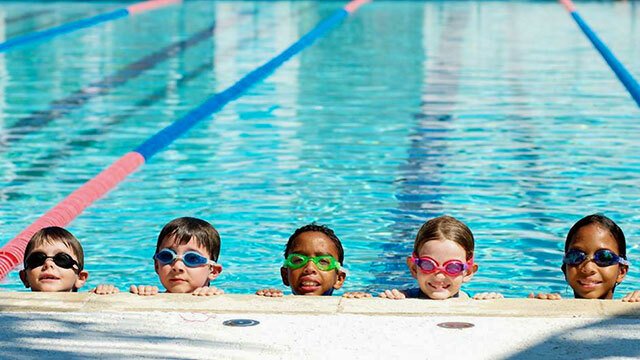 Here you can register for Swim Lessons, Kids Camp & American Red Cross Classes.